Rare Ortaniques are now in season but only for a short time. 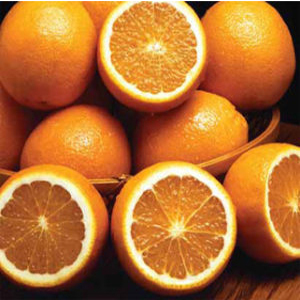 A unique fruit that’s part Orange and part tangerine, it’s a sweet, delicious treat! Valencia Oranges that we pick now have stayed on our trees all season long. Soaking up all the goodness of our wonderful Florida climate. Talk about saving the best for last! You won’t find sweeter fruit anywhere. It just happens naturally. This part of Florida is world famous for its delicious Oranges . 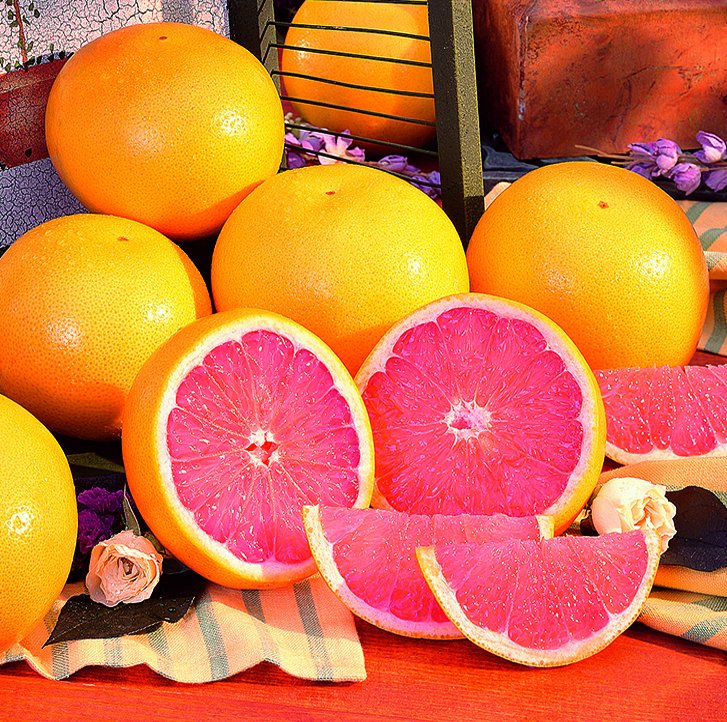 So, don’t miss out on your last chance to enjoy the oh-so-sweet taste of Florida Citrus. There will be no more until next fall. Share some with a friend, too. 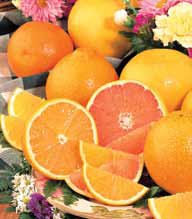 And our Grapefruit is still available and is sweet and juicy!